About last night, Ice Cube attended the Atlanta screening of “Fist Fight.” Ice Cube has really been keeping busy on the big screen. The movie was filmed right here in Atlanta and although he’s an executive producer of the movie, he credits Charlie Day and director Richie Keen as the real moguls making it happen. 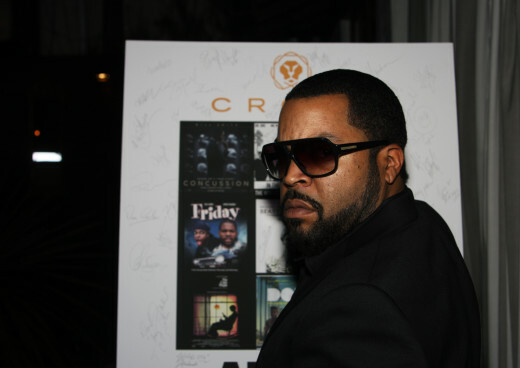 Ice Cube plans to bring more projects our way so of course we anxious to see what they are ! Please make sure you go out tomorrow February 17th to catch this hilarious movie in theaters everywhere, it’s a must see! The event was attended by celebrities including: Actor Gary Owens, , Comedian Bruce Bruce, and many more, see below ..
Mr. Funny Man, Kevin Hart, received his star on Hollywood’s Walk of Fame yesterday! The actor was surrounded by his wonderful family and some pretty heavy hitters in the industry. PHOTOS: One Music Fest 2016 Starring Ice Cube, Busta Rhymes, Jazmine Sullivan, Andra Day & More! This past weekend, over 20,000 attendees packed the 7th annual ONE Musicfest in Atlanta at the Lakewood Amphitheater on September 10, 2016. The audience erupted as they witnessed the historic performance by Erykah Badu, Anderson Paak, Busta Rhymes, Gary Clark Jr., Ice Cube, Jazmine Sullivan, Andra Day, A$AP Ferg and BJ The Chicago Kid. 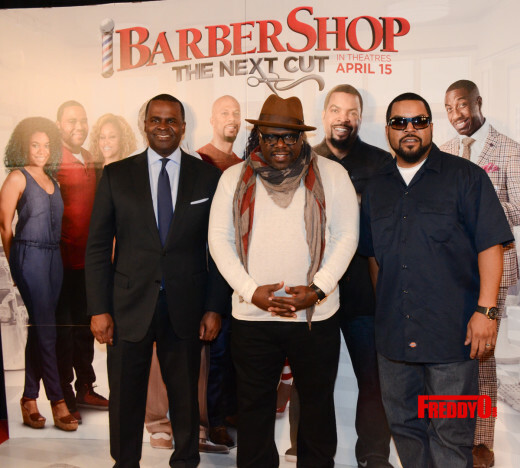 One of our favorite comedies is back with his third installment “Barbershop: The Next Cut” starring Ice Cube, Cedric the Entertainer, and more. 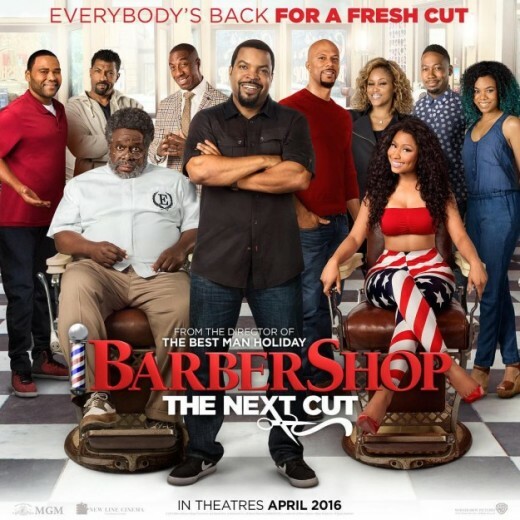 Who would have thunk Barbershop would have a trilogy? “Straight Outta Compton” won BIG at the show that’s replacing the OSCARS: The All Def Movie Awards, but the biggest winner was Ice Cube who was finally given props for his contribution to the film industry. 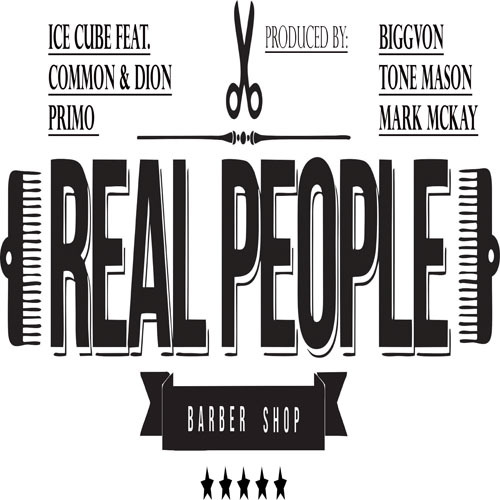 We know that Ice Cube is a beast and it’s about time he’s getting his JUST DUE!